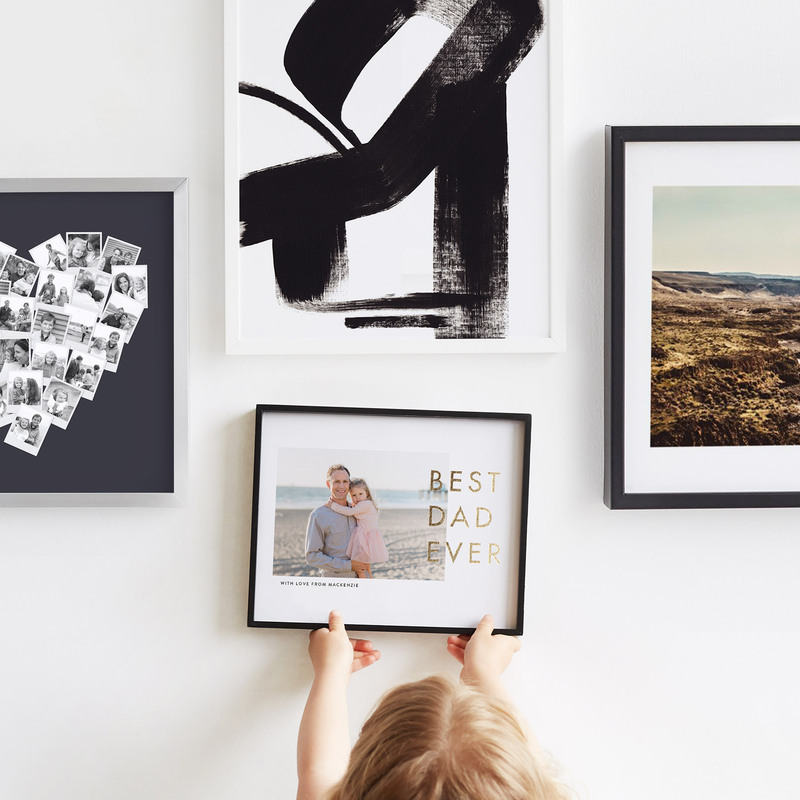 Whether you are shopping for graduation cards, Mothers Day cards, wedding invitations, or stationary, you're probably already aware of Minted.com. You may have seen their sales or visited their website. (Or maybe you read about them on this blog!) 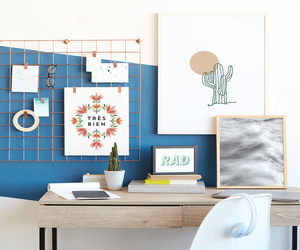 Either way, Minted.com is the top place to go when you're in the market for everything from greeting cards to art. I know, I wouldn't have thought that I could purchase actually artwork and help independent artists through a greeting card website either! 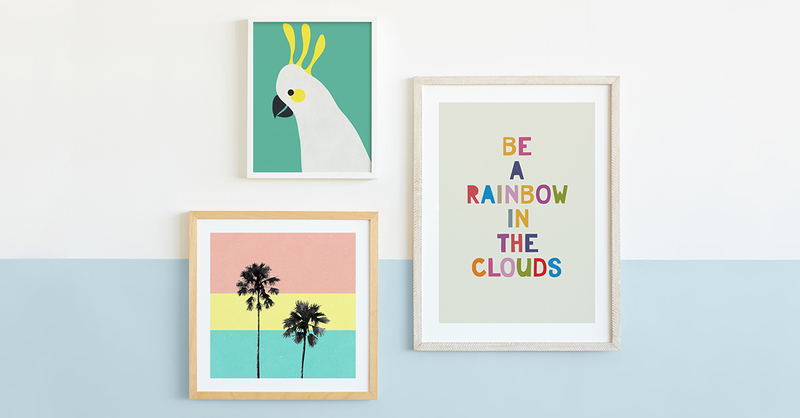 You should check out Minted Art! You could spend an entire day searching through their site, going through so many different styles and varieties. Spring is here! (Well, in some places!) Birthday parties, baby showers, weddings, all of those up and coming spring and summer festivities are all reasons why you should take a look and fill your cart with gifts for all ages. If you don't find what you're looking for you can request to chat with an artist who offers commissioned custom art. All you need to do is choose your artist, click "request", fill out a short form, decide on your custom piece, and all you need is 50% down so your artist can get started. The possibilities are endless with so many artists available. You can check out their bios and work with them directly through the Minted website! So, make a list of all of those parties, invites, and celebrations and create a gift list for virtually everyone! I think you'll be surprised at the quality and variety of Minted artists! I know it’s hard to believe but there are usually ways to figure out a budget and save money when you have an extremely limited income. Unfortunately, it may not be very comfortable and you might end up having to give up things that you love. But, if you can make short-term goals and remember that you are making sacrifices for those goals, it may make it much easier. Coupons are great and can end up saving a fortune if you have the time necessary to plan, clip, and run from store to store. If you don’t have the time and the money to spend on the newspapers and printer ink to access the coupons, this may not be the best way to budget your family’s grocery bill. Sure, you could use a few coupons here and there that you find in the mail or at your local library or if a friend has some extras. But there are other ways to cut down on your grocery bill. I’ve found that the easiest way to cut back is to plan our meals. All the way down to snacks and lunches. Writing everything down and keeping a list for the store as you go could save a few extra bucks by itself. I’m guilty of impulse buying much like most people but, if you stick with your list you will notice a difference at the register! We keep a menu sheet on the fridge and everyone can write suggestions down. You don’t want to sacrifice your children’s favorite cereal or snacks so, making a list of specific items that your family cannot do without is also helpful. Then you can keep an eye on these items in the sale flyers and stock up when they go on sale. (Depending on the sale, you could stock up enough to get through to the next sale.) Stop paying full price for everything or at least as much as you can handle! You’ll notice the sales tend to go in order and sometimes, you can catch a similar sale the following week at another store nearby. Stocking your freezer when meat is on sale is also a key to cutting back. There are times when the sale rotates and may include boneless, skinless chicken breast at a deep reduction per pound. Even if you only use chicken a few nights a week, you could grab extra to freeze for a later date. (Even if just one extra pound. It will eventually add up!) You will find things like ground beef, hot dogs, chicken legs are typically on sale during picnic holidays. Steaks will be on sale around Valentine’s Day, take advantage of the free or half price turkey and ham that most grocery stores offer during holidays such as Easter, Christmas, and Thanksgiving. Pantry items are another big sale item that follows a rotation. You can usually grab some very cheap BBQ sauces, marinades, and baked beans during the picnic holidays and green beans, corn, and pineapples during the colder months. Back to school/end of summer sales tend to have some great deals on granola bars, fruit snacks, canned soups, and lunchbox treats. This is another great way to start stocking your cabinets so you always have something on hand. Try to keep in mind that most pantry items have a longer shelf life too! Between finding out your store’s sale rotation, finding out the time and days your store puts reduced meat and produce out, planning and buying only what is on your list, and even freezing leftovers, you should start to notice the savings pretty quickly! This may be an option for you or it may not be. I understand it’s rough to try and find extra time in a day when you already work or have kids or both! Whether it’s cutting back on your own lunch money, bringing coffee from home, carpooling, walking more, or becoming a minimalist, you have a lot of options here too. If you do have a few extra hours a week or can figure out how to find a few extra hours, there are restaurants and even retail stores who are sometimes looking for someone to work as a fill-in or maybe pick up a weekend shift here and there. Many times bars, restaurants and clubs look for someone to be on call for different functions, holidays or summer hours. Depending on your transportation situation and where you live, you may be able to find a newspaper route. Sure, it isn’t a lot of fun to have to work more than one job and maybe you would need to pay for childcare to work a side job, no matter how small. In that case, it would be wise to maybe just pick up extra hours at your job, ask for a raise, or check out some side gigs you could do from home in your spare time. Between apps that will save you money on your grocery bill and cashback sites, if you shop online, you could save a few dollars each month with not much work on your part. These programs usually start you out with a $10 bonus to start you off which is literally a free $10! If you have a few extra minutes, you could check out programs such as Upromise and even websites that will pay you in points just for searching things online. (You can fill out surveys, open emails, watch videos, play games, answer trivia questions, and much more.) The goal is to earn points and turn these points in for gift cards and PayPal payments. It may not seem like a large amount of money but every little bit helps. Checking your house for things your kids have outgrown, any sneakers or shoes you haven’t worn in a year or more, or all of the extra beauty products you never opened from any subscription boxes you may have had, could bring some extra cash your way if you start an account on eBay or even just sell on your local Facebook yard sale pages. Any extra money you earn could go towards savings and debt reduction. If you have even more spare time or have a computer at home, you could even start a blog or sign up for affiliate accounts for some of your favorite retailers. The goal here is to post links for whatever products or services while offering your friends and family a discount, you will earn money or credits to spend at their website if anyone places an order! 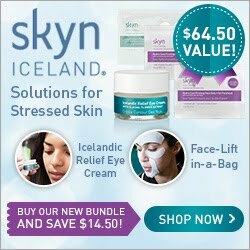 (I have been earning free sock credits and free beauty product credits for a few years by sharing these links!) It comes in handy when you are in need of these things yourself and you won’t have to shell out any cash for it! So, now you have an extra $50 a month and you’re hoping to knock down some credit card bills you have been paying for several years. 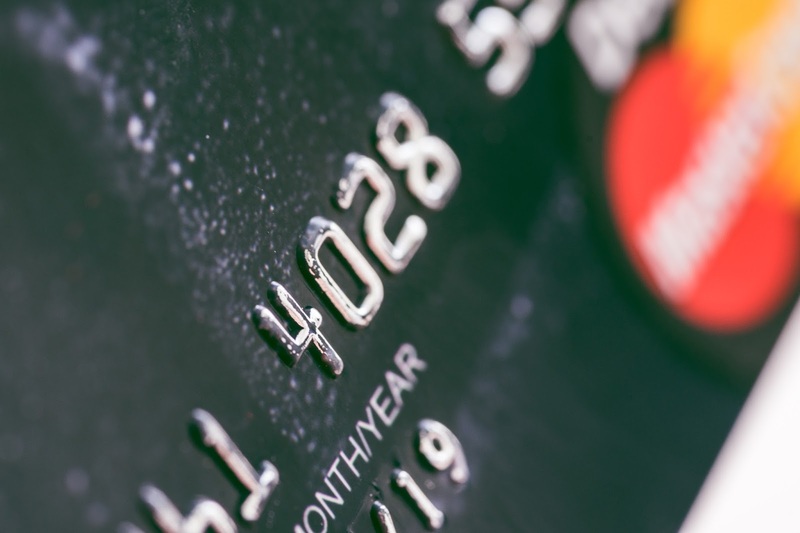 It may seem like a wise idea to start paying off the credit cards with the smallest debt so you can knock them out. However, you should start with the loan or credit card that charges you the most interest. Even if you just pay an additional $20 a month, you could knock a few years of payments off! Every extra dollar counts, no matter how small. If you end up being able to afford a little more to pay each month, keep adding this onto the debt with the highest interest! Eventually, your minimum payments will start to decrease and the extra $20 will go even further. Sometimes, checking into help such as Nationwide Debt Reduction Services would be extraordinarily beneficial no matter your financial situation. They can get you and your family on the right track to becoming debt free or at least take better control of your finances, lower your payments, and keep you from filing bankruptcy or going into debt even more with late fees. I know it sometimes feels like it takes forever, but watching your debt fall and being able to save even $5 a week for a rainy day will help attain your short term goals. Cutting back isn’t going to be comfortable but, your end result will be! Many people dream of having their own business one day. I think there is something very satisfying about being your own boss and making the decisions yourself. Of course, we all want to be successful and wish for financial freedom but sometimes, being running your own business may not be everything it’s cracked up to be. It takes a lot of discipline when it comes to managing your income. When you work for someone else you don’t necessarily have to worry about how you will pay for an expensive piece of equipment if it breaks or making sure your quarterly taxes are mailed in by the deadline. There is also something called, a paycheck that employees receive and they only have to worry about depositing or cashing their check in the bank each week and taking care of their personal finances. There isn’t much to fall back on when you are in business for yourself. One of the most important steps you must take immediately after starting a business is separating personal and business. It helps to start a new bank account for your business rather than keeping everything together. 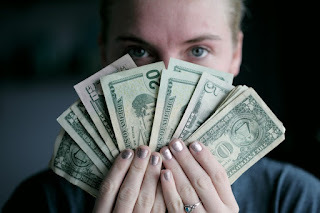 Keeping a notebook of personal bills, basically what your mortgage/rent cost, utilities, car loans, groceries, everything in your personal budget is also beneficial. Making sure you have enough to survive and allowing a little extra for spending is crucial when determining whether or not you are even earning enough when you’re self employed. But, you also need to have enough money in your business account to take care of your taxes and the cost of running your business. If you don’t already have a savings account, now is a good time to start one. You can deposit a percentage of your profit each month (or week, depending on how you are paying yourself.) later, you can make decisions on starting a retirement fund. Keeping accurate records is crucial when you are self employed. Not just for Uncle Sam but for yourself too. You want to be sure you are staying above water and you want to be sure invoices are sent out on time and bills are paid. I like to use various programs on my laptop but I also keep paper records. Stocking up on manila folders, envelopes, legal pads, and pens is important and a tax deduction too! There will be times when you may find yourself short and it might seem like a quick fix to start using credit cards. However, this could lead to some serious trouble depending on your interest rates and how much you are piling onto them. Sometimes, checking into self employed loans is a much better idea considering your monthly payments may be far lower than credit card payments and the interest rate isn’t typically as high. When shopping for a hard money loan, you will need to have your records in order so you can show your loan agent that you have money coming in and are capable of handling your personal expenses. They may ask for your last year’s tax return or a profit and loss statement as well. It’s important to keep in mind that it is common for a small business to need help from time to time. Don’t get down on yourself if you feel like everything is falling apart. Chances are, it isn’t and after some brainstorming, seeking help from a professional whether a lawyer or a financial advisor, and taking a minute to relax, you will find that you will bounce back up in no time. Always remember that these small setbacks are some of the best learning experiences. The last thing anyone wants to worry about when they or a family member become ill is the high cost of prescription medications. Whether they are prescribed temporarily or long term, these medications can put quite the dent in your pocket. Especially if you don’t have health insurance or have a plan that doesn’t cover all of your prescription needs. I make monthly trips to our local pharmacy for everything ranging from vitamins, first aid supplies, over the counter medication, and to pick up our prescriptions. We have 2 long term prescriptions in our family and of course, whenever anyone gets hit with something like the flu. So, rather than paying what could end up being a second mortgage payment, I got my pen and paper and starting searching online for the best discounts I could find. I have also noticed that our prescriptions have increased several times over the years and I don’t think there are any plans of this stopping anytime soon. Why does it seem we are paying more for our medications than a new car payment each month? Sadly, it is a fact that we pay more per capita in The United States, than any other country. Actually, by more than double. So just like looking for the best interest rates when it comes to buying a home or starting a savings account, it is just as important to find a discount or some sort of savings on your family’s medications. There are several different websites where you can find and compare the best prices, find nearby pharmacies who will honor the cards, and most of the time you will find that these cards are free! (That’s the best part!) There is no reason to not search for a card that works for you! I’ve found that some of these discount programs also offer savings for dental, vision and even on demand virtual doctor visits too! It’s also important to note that they work for your entire household so you usually only need just one card. 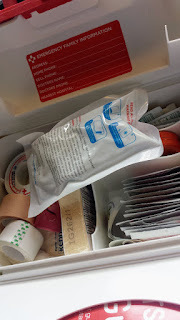 Whether you have a current prescription or you want a backup plan just in case something does happen, these cards can and will come in super handy! I keep mine in my wallet because it is even more important than all of my frequent shopper cards. For instance, we only pay $12 for a month’s supply of my husband’s prescription rather than the $180 cash price our pharmacy charges. I also save about 50% on my medication! You can search for whatever your family needs or compare lo loestrin fe cost or any other common medications or contraceptives directly on their website. Wubble Balls are some of the most fun toys around! (and for all ages too!) I love how there are so many colors, shapes, sizes, and varieties.